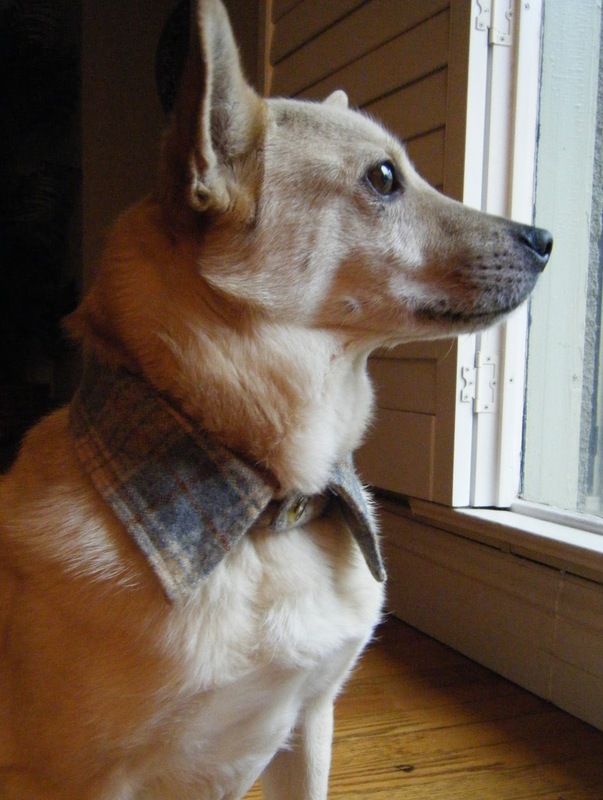 Home > Blog > DIY : Classy Pet Collar from Old Shirt! DIY : Classy Pet Collar from Old Shirt! 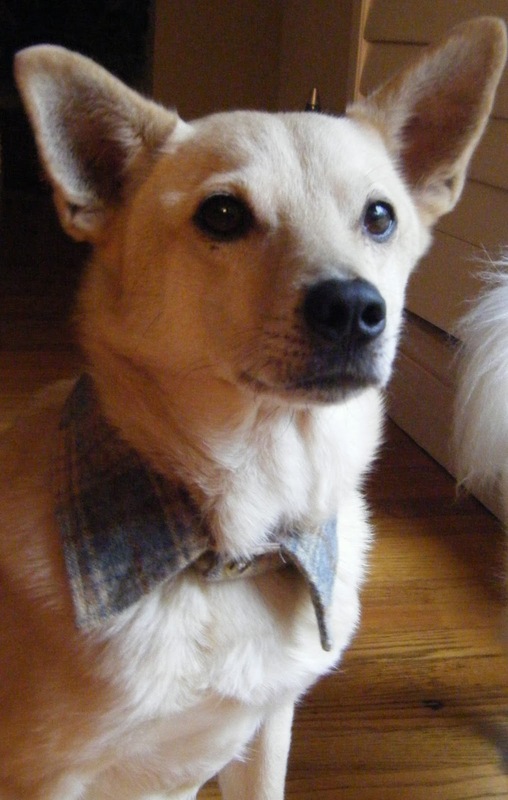 Pamper your dog or your cat with this amazing DIY Collar upcycled from an old collared shirt ! 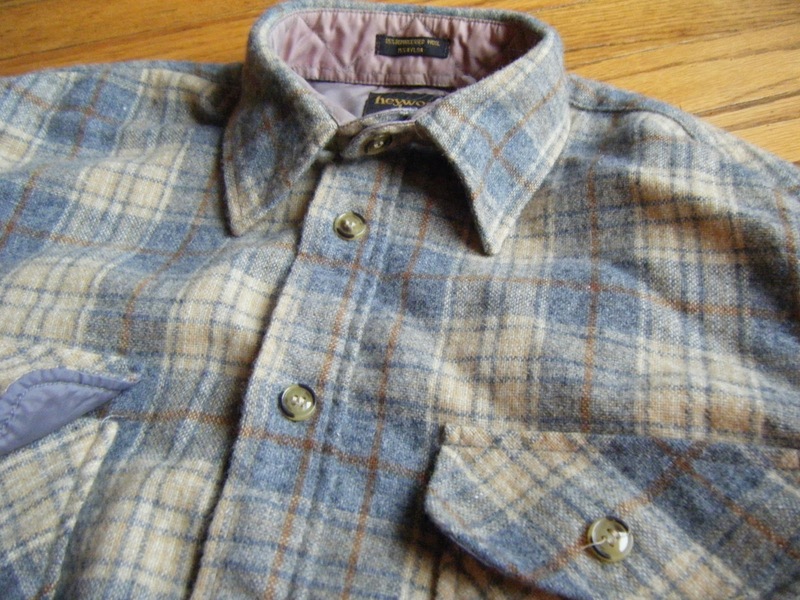 Start by finding an old collared shirt. 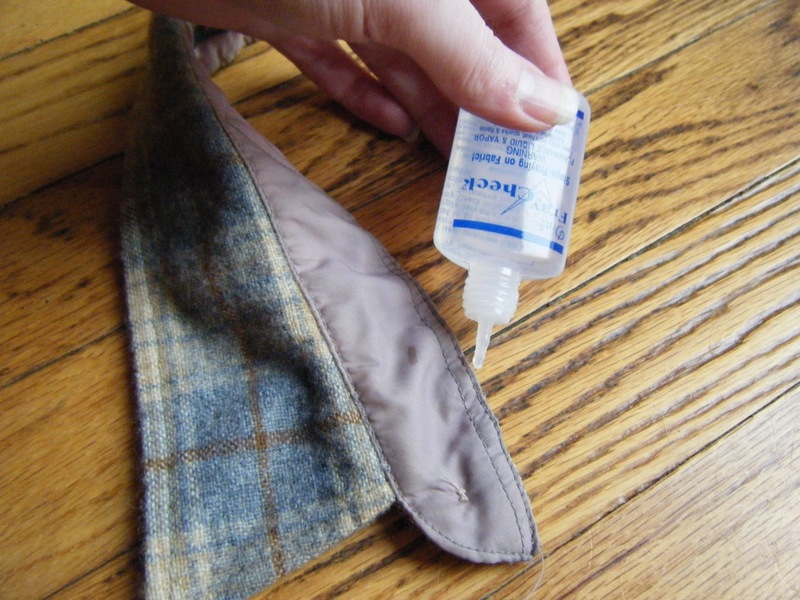 Test it to see if it fits your dog or cat’s neck. Here is the result! Conan looks handsome, huh ? You can do the same if you have have a cat as well ! 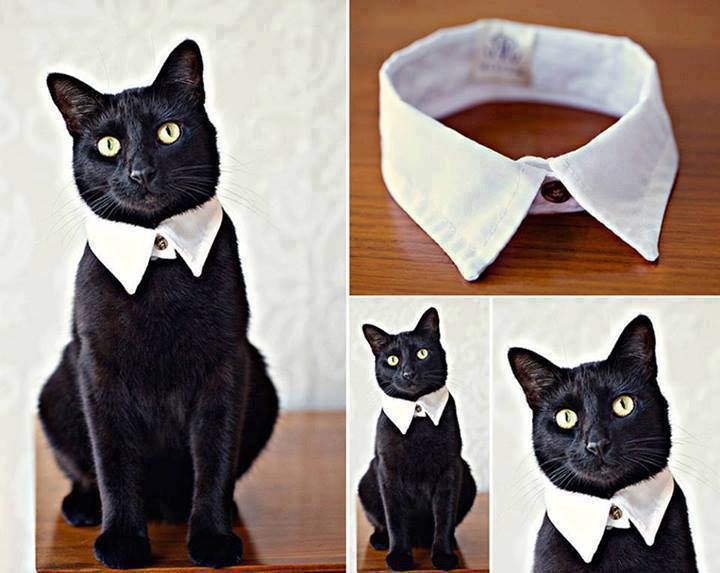 Just make sure the collar is at the correct size ;) ! Enjoy !